Santorini pre wedding photographer: We are professional wedding photographers and our mission is to describe you unforgetable moments of Santorini with Pictures. 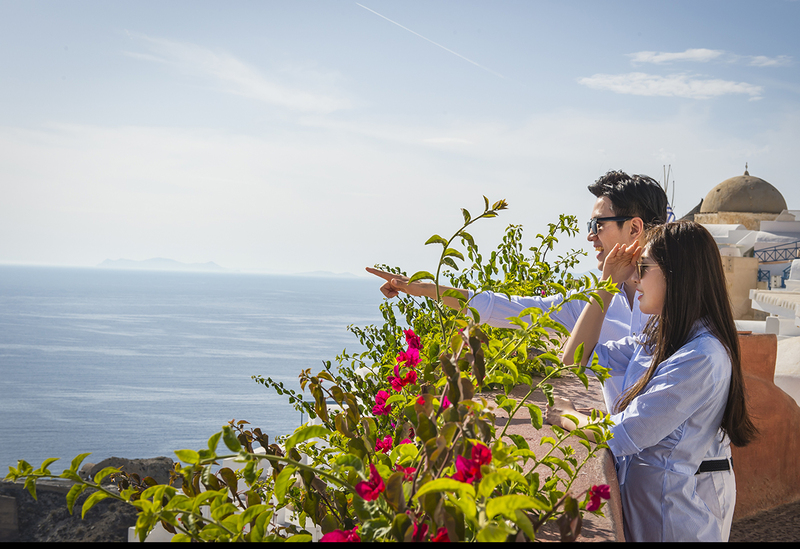 We are very exiting for yang couples that are coming to Santorini for pre wedding photos and as professional Santorini pre wedding photographer I will make sure to give the best that this Island has to offer so many couples are coming back to Santorini for their official wedding photography. Alexandros is a licenses Santorini pre wedding photographer and as a yang photographer he will offer you a happy and pleasant day in Santorini.